By Giles Matthews. 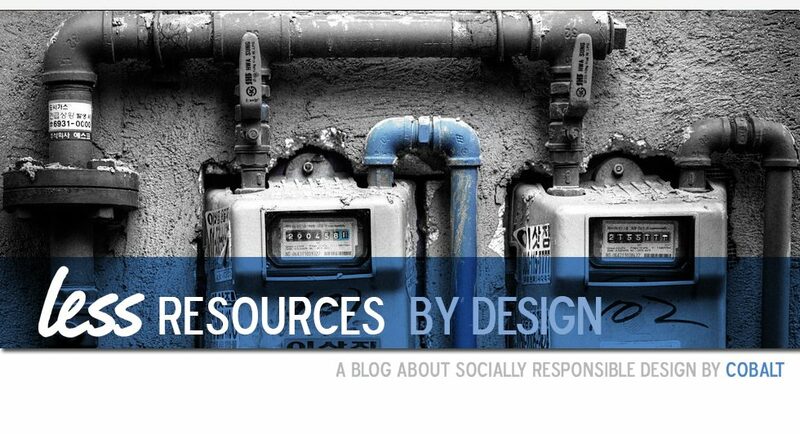 My last post stepped into some heavy territory – reducing your product’s negative social impact. This post we’ll grapple with the equally dense issue of reducing your product’s environmental impact. Product Life Cycle Assessment: Don’t bite off more than you can chew!